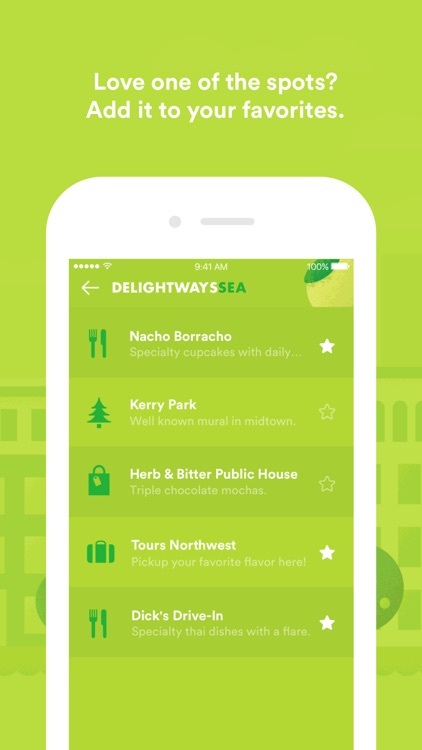 Delightways is more than a navigation app. It’s a wandering tool that helps you explore and discover. How? 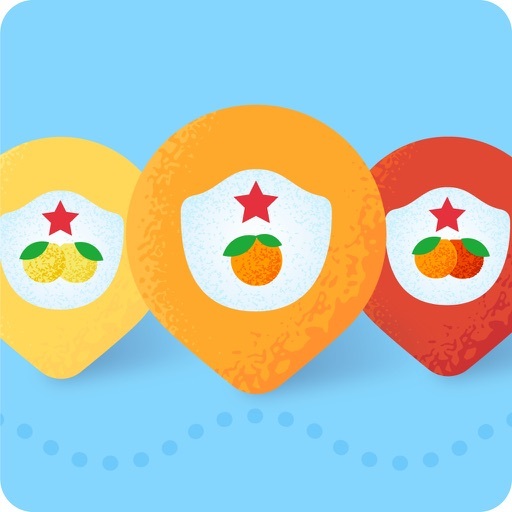 Sanpellegrino® Sparkling Fruit Beverages has curated thousands of local attractions people love. 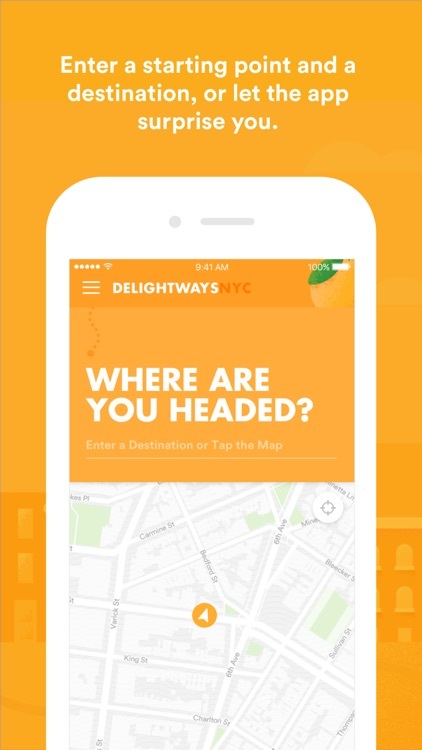 Then whenever you want to wander, Delightways uses these spots to map a custom path to your destination. 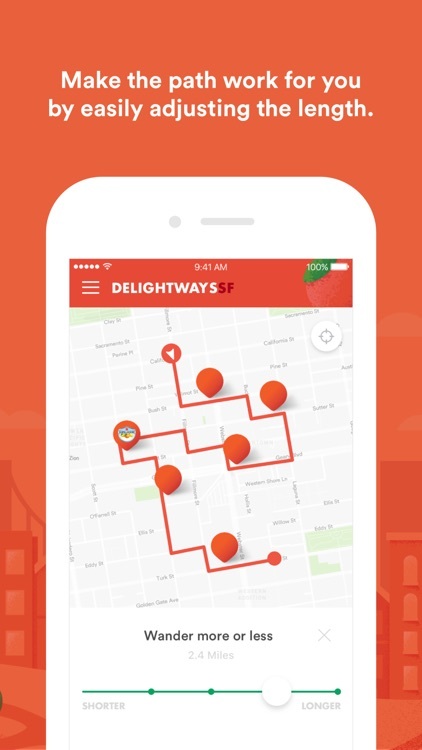 So as you’re walking, Delightways takes you to unique places to visit and cool things to do, from parks to architecture, food trucks to specialty cafes, markets and boutiques, dive bars and jazz bars, museums and street art. That is how Delighways helps you live The Life Deliziosa™, reminding you that delight is not only in the destination, but in the moments of joy we find along the way... when you take a moment to look. Because Sanpellegrino® Sparkling Fruit Beverages stirs your senses and snaps you out of the everyday. And this app will do just the same. *Discover Delightways in New York, Chicago, San Francisco, Los Angeles, Miami, Austin, Seattle, Boston, Washington DC and Atlanta. 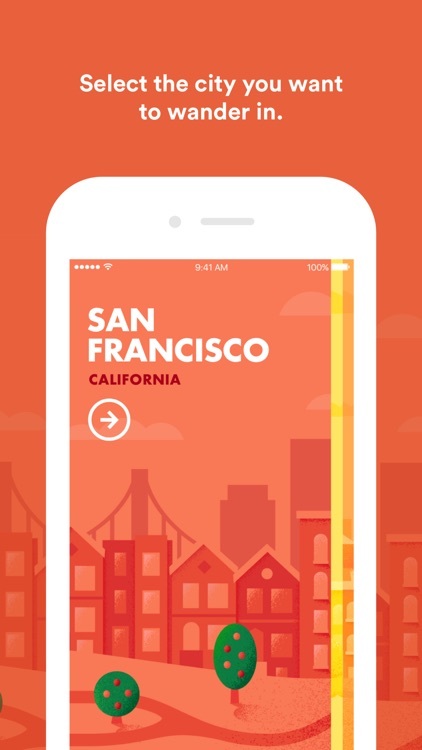 - Select the city you want to wander in. 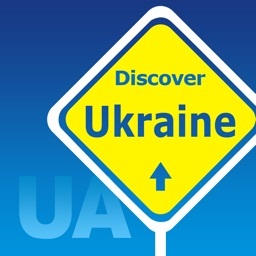 - Enter a starting point and a destination, or let the app surprise you. 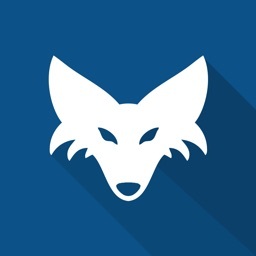 - Make the path work for you by easily making it shorter or longer. - Not feeling one of the spots? Swipe left to remove it from your path. - Love one of the spots? Add it to your favorites. 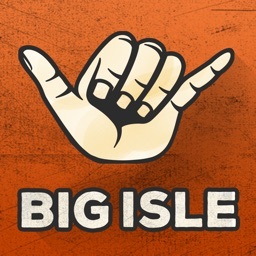 - Some cities have paths designed by popular local tastemakers. 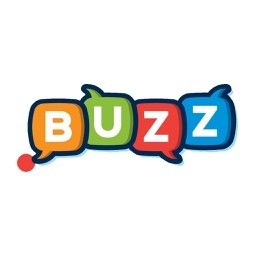 - Tell your friends about it! 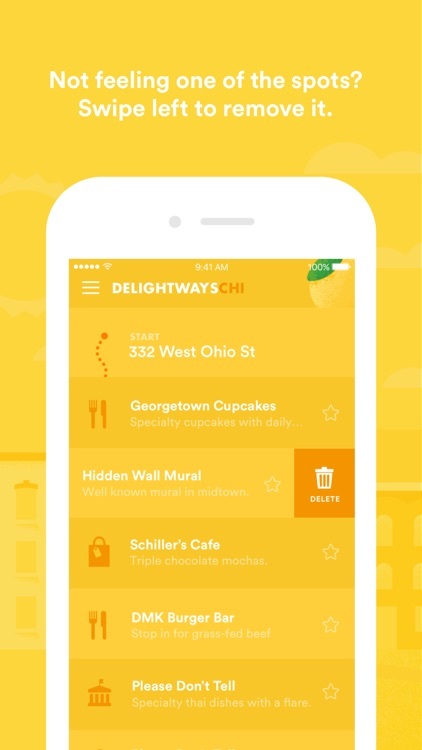 Show them all the spots you’ve discovered using Delightways.